LBA is looking for dedicated individuals with a passion for the game and a desire to help shape the youth in our community. 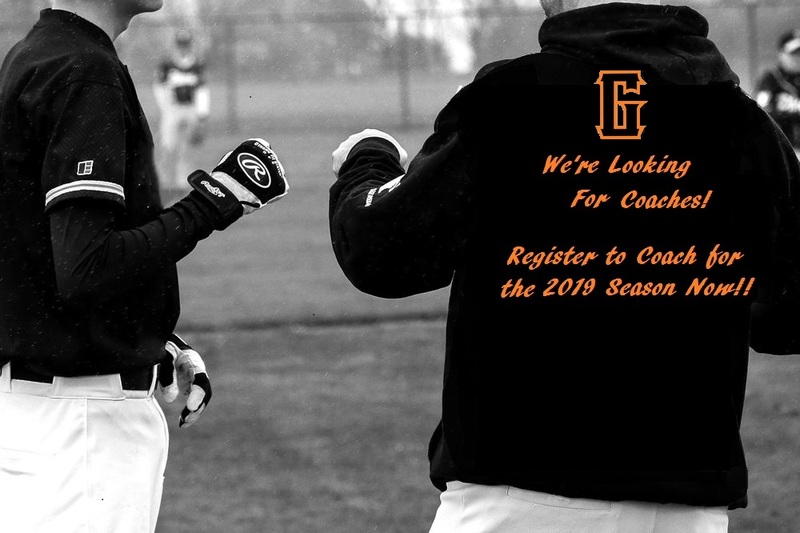 We are looking for coaches in all levels and all divisions. If you have been thinking about getting involved we would love to help you feel both comfortable and confident enough to jump into the coaching game! We have level directors to assist in getting you started as well as coach training available for all levels. Without great volunteers, we wouldn’t be able to provide our kids with the opportunity to play this wonderful game!